There are some nights that just take your breath away! Which was the case when I came up to Kent County, to photograph these two. The pristine scenery never disappoints me, it’s absolutely gorgeous, just like these two! 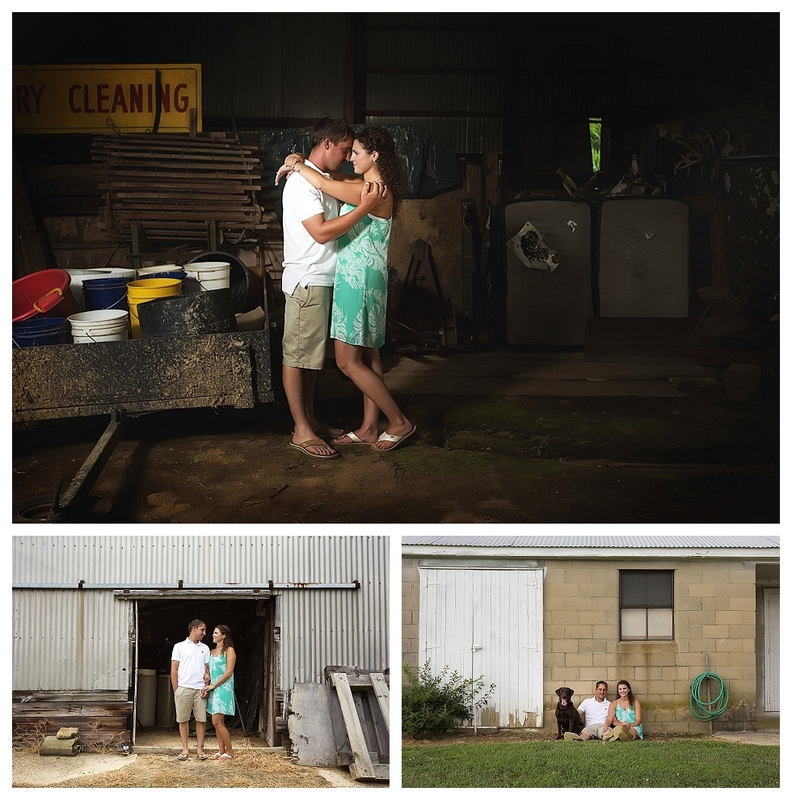 I cannot wait to share more from their engagement shoot, I have way too many favorites from this session. 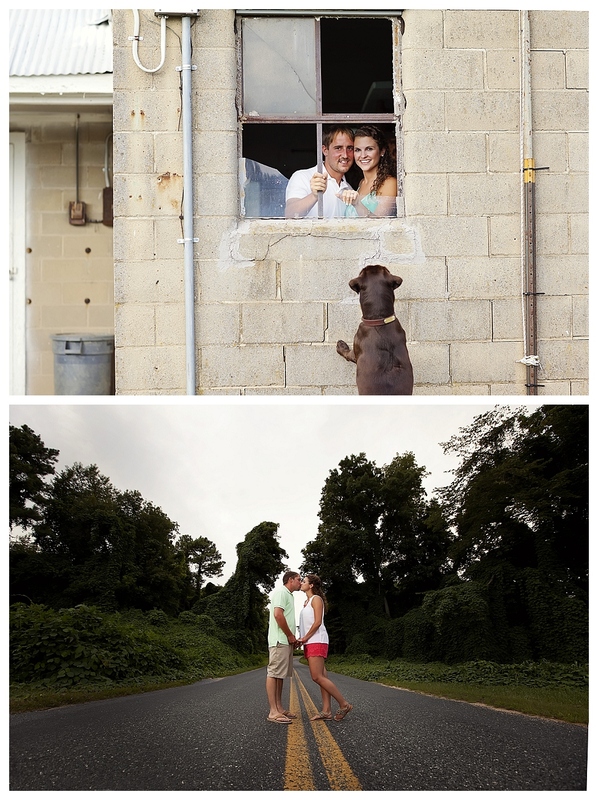 I love the dog in a few of the shots, everyone knows I’m partial to doggie photo shoots! 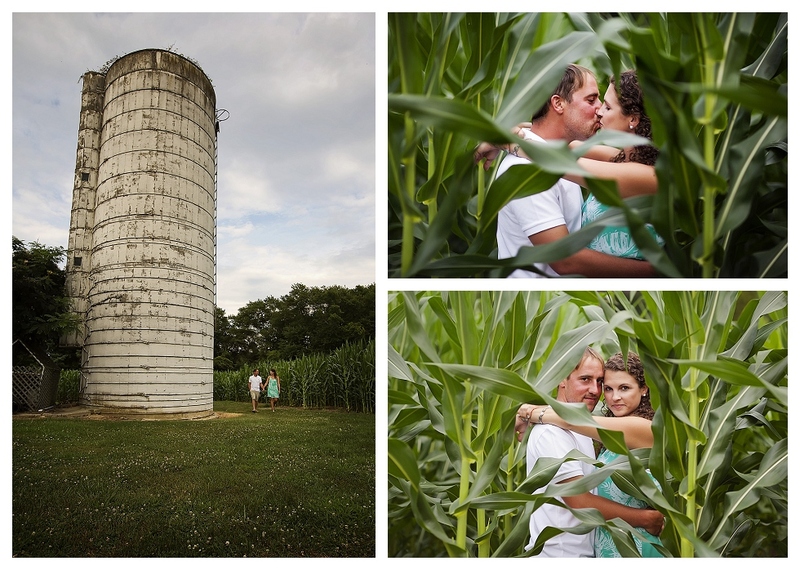 I’m already looking forward to their Eastern Shore wedding, next spring at Prospect Bay Country Club!